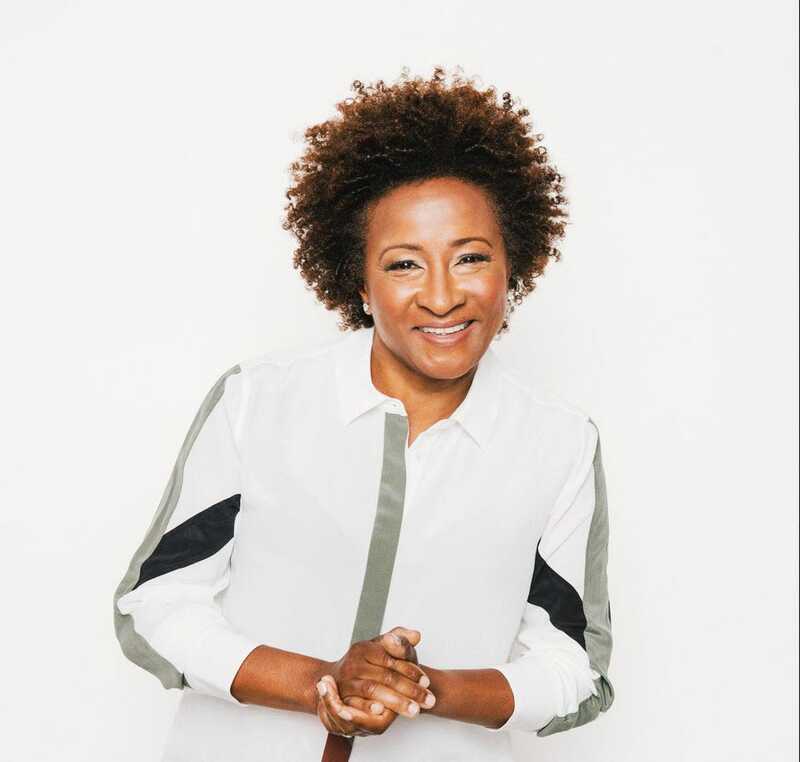 Stand up comic, actress and author Wanda Sykes, currently on her Oh Well stand up tour, is taking on what’s happening during a tumultuous time in our country and assisting with diversity inclusion behind the camera with her production company Push It Productions. Forbes caught up with Wanda to ask what her career is like now, working with Chris Rock and Larry David, having a job at the NSA when starting out in stand up and more. Are you trying to do anything different in your career now? I’m doing more behind-the-scenes stuff, like producing and I want to put shows out there with people you don’t normally see on TV, a little more diversity inclusion, behind the camera too. I’m doing that through my production company Push It. Also, getting back to writing, not just stand up, also some scripted shows too. So I’m doing that. How has your stand up changed? This tour so reminds me of I’ma Be Me (2009). I thought about I’ma Be Me, what was going on? We were coming out of the Bush years. Everybody was pissed, we were angry. That’s where I think the country was, like crazy. I think that’s where we are now, but times 10. Like my last special What Happened Ms. Sykes? (2016), it was like going along, okay, we’re going to be okay. It was more about my family, more personal I guess and this one is, ‘Hey, what the hell is going on?’ That’s my comedy. I pretty much take on what’s happening, what’s going on. A little snap shot of the world. I’m enjoying it, it’s quite cathartic for me. Did you realize you had a unique sounding voice early on then focus on the material after that? Before I started performing, I guess it was just noticing around people like schoolmates and family or whatever that I said things funny and people would laugh, ‘Wow, you’re funny.’ Teachers would say, ‘You’re funny.’ So then when I started to do stand up, I would write. I wrote my material, but it wasn’t until I guess when I actually started doing bits in front of the camera that I realized, ‘Oh, it’s also the tone or tenor of my voice I guess that also makes what I, you know, when I say something, it just sounds funny. A lot of comics have that. Dave Chappelle has a funny voice. So it helps, definitely… Jerry Seinfeld. But I think it starts with the writing of the material. Is it true you worked at the NSA when you started getting into stand up? What kind of work did you do there and how did you balance it with stand up? I was a contracting specialist and basically I would buy things. I would get requests from different organizations within NSA, they needed certain equipment, and I would go out and spec it and get the bids for it and make the deal. But, I grew up in the Maryland, D.C. area [and] usually after college, if you come back to that area, you’re going to end up working for the government or a government contractor. So it’s not like that was my goal coming out of college. I had never been to a comedy club or anything and did the show, did well, didn’t win, but had a great time and just started hanging out with the comics who were on the show, especially one, Andy Evans. He would take me around to different comedy clubs in the city and it just started from there and the more success that I got doing stand up, then I started showing up less and later and later at work.